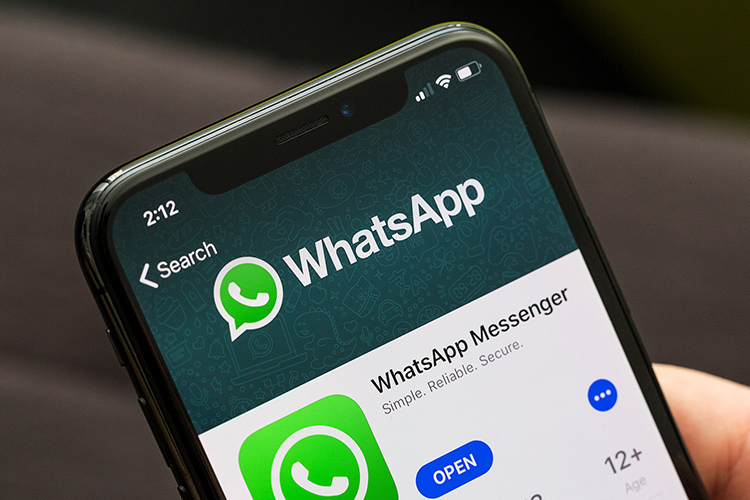 While the aforementioned versions of iOS and Android will still be compatible with the app for the next year and a half, the app-maker says that some of the features of WhatsApp may stop working any time, as it isn’t actively developing for these platforms any more. Meanwhile, if you’re still using Nokia S40 for some reason, you are basically living on borrowed time, as the platform is slated to lose support on December 31, 2018. 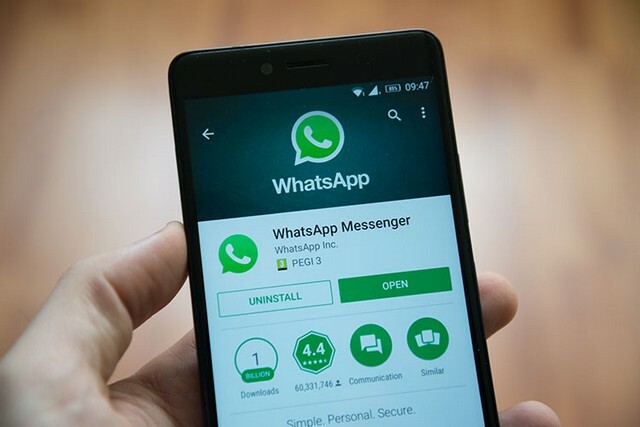 You have to give props to WhatsApp for announcing its future plans in advance and also for supporting long defunct platforms and legacy versions for so long. It’s amazing that the company is still supporting Windows Phone and even Nokia S40, even though the vast majority of the global smartphone market is dominated by Android and iOS.